We ran this post last year and we think it bears a second look. For most of us the carefully wrought, precarious balance of our family systems depends on everything operating as expected. But what happens when an event smashes that equilibrium? This made me think about parenting in adoption. 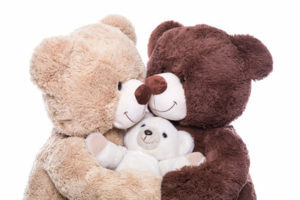 Beyond the “normal” challenges of raising a family, working and sustaining a marriage (or significant-other partnership,) adoptive families have additional roles, relationships and challenges to juggle. 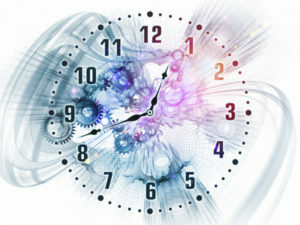 We get used to handling mind-numbing stresses and living life as the ultimate roller coaster ride. But… What if you or your spouse suddenly got sick? If you totaled your car, lost your job, or one of your kiddos came totally unglued, what emergency plan do you have? I’m guessing that few of us have a really detailed blueprint of whom to call upon for help. Perhaps we have casual agreements: My sister would take the kids; My Mom would come and stay; Joe could carpool, etc. Are you and your spouse (partner,) on the same page? Have your resource people actually agreed? Or is your plan based on assumptions? And we all know where assumptions land us, right? Our children have already experienced a primal disruption in their lives when they were separated from their birth families and grafted into ours. We must ensure that we do whatever we can to ensure that if tragedy ever strikes our families, we have carefully outlined a plan that addresses such situations. 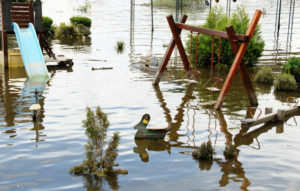 The middle of a crisis is the worst time to be scrambling for resources and the assistance that you need. Do yourself a favor and brainstorm with your partner now and persist until you’ve developed a specific plan. Have those Difficult Discussions; if there's anything adoptive parents know, it is that life does not always go the way we plan. Actually, make that two plans: one for short-term problems and one for long-term. Be sure you have written things down. Have notarized permissions that allow others to access healthcare for your kids—and you—if you are unable to make those decisions. Compile a file that has their medical information, physician’s names, numbers, etc. Have a legally binding agreement that specifies who would care for your kids if something happened to you and/or your spouse (or partner.) What if neither of you could communicate? 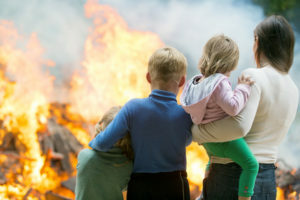 While these events are unpleasant to confront, it is an act of love to ensure that you provide care and custody for your kids with people who would welcome and love them (as opposed to agreeing to it because they feel they “should.”) Ensure that the people you've chosen are willing to commit to the plan, are thoroughly educated on adoption realities and, embrace Adoption-attunement*. Compile a folder with pertinent resources. Include agencies as well as individuals, advocacy groups, on-line support forums, etc. 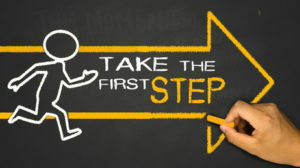 Review your plans periodically; people and their circumstances change. Your choices may have to be adjusted to reflect those changes. 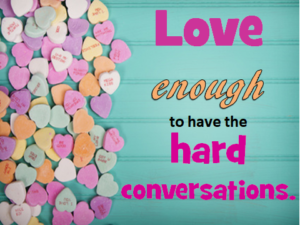 Schedule those conversation with your spouse and anyone designated in your "plan." It just might be one of the most loving and important things you can do for your children. It's a situation you hope you never face but if it happens, your kids' will benefit from your pre-planning immensely. Create the plans-- in detail. November brings to mind Thanksgiving. As adoptive parents we feel deeply grateful for the added blessing of our children. It feels particularly apt to observe National Adoption Month in November. Note, however, that the original (and on-going) mission of National Adoption Month focused on finding families for kids languishing in foster care. When adoptive parents heard about National Adoption Month, they enthusiastically embraced the month-long observance through a lens which celebrated adoption. The adoption-as-amazing-blessing movement gained momentum and overshadowed the original purpose. This resulted in two significant losses. One, the mission of finding families for foster kids fell to the periphery. Two and most important, viewing adoption through rose-colored glasses ignored—invalidated—the very real co-existing losses for adoptees, the persons at the center of adoption. 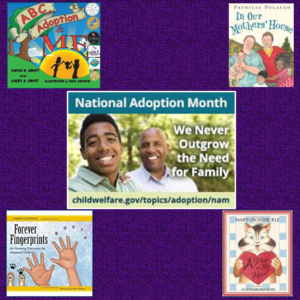 Several years ago, some very brave adoptees responded to the “co-opting” of National Adoption Month. They stood up and insisted that their voices also be heard. Loudly. Passionately. Yes, and sometimes angrily. Very angrily. After all, who understands adoption better than an adoptee? Thus the #FliptheScript movement arose. Courageous adoptees shared their stories, destroyed the fairy tale and replaced it with their individuals truths—warts, heartache, short-comings, and all. They acknowledge what worked and they refuse to suppress what did not. Some of their narratives fell heavy on our hearts. It pained us to listen. But listen we must. It is imperative that we heed the lessons that #FliptheScript reveals. It is knowledge garnered at a very steep price and which will help us parent our children better. Read their posts with an open mind. 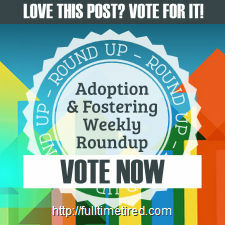 Set aside any adoption-is-totally-awesome bias and consider their stories. Listen even if it makes us squirm. Prepare to be “triggered.” It may be the cost of discovering uncomfortable awareness of how our parenting might currently fall short. By listening deeply, authentically without any urge to refute or deny, we can understand our child’s needs better. And then we can parent them better. It empowers us to improve. Isn’t our deepest desire to be the best parent to these children whom we love so fiercely, and whom we yearn to protect? If, because it is too painful to heed, we choose to plunge our heads in the sand and ignore #FlipTheScript’s perspectives on the unique needs and realities of adoption, we shortchange the children we love so much. None of us would willingly choose our own personal comfort over the very genuine needs of our children. Let’s Google the hashtag #FliptheScript, fasten our seatbelt, open our hearts and minds and listen. We just might discover precisely what our child needs and understand and embrace the need for reforming adoption practices. 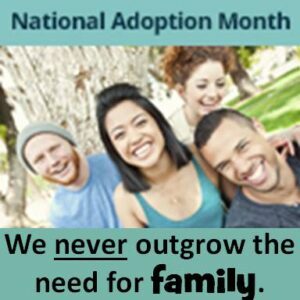 Honor the mission of National Adoption Month by advocating for foster kids who need families now. Help make their dream of a loving family come true. Then yes, hug your kids a little closer. Enjoy a moment of profound gratitude and then set the stage for some important, ongoing conversations about the complex realities of their adoption experience and acknowledge the losses as well as the gains. Check out these book reviews to help you start. These books validate the adoptee's experience and offer a wonderful way to discover what your child is thinking about his adoption. And believe me, they think do about it even if they don't speak about it. The best way to enter their interior world is to create a comfortable forum where they know their thoughts and feelings are welcomed. These books make it easy to have that kind of loving conversation. Prepare to listen deeply.